Media Style Office to Let on Saffron Hill, Farringdon! We are pleased to kick off 2017 with a stunning new instruction moments from Farringdon Station on Saffron Hill. The space on offer is 2,200 sq. ft. and on the top floor of an original warehouse building. It is recently fitted out with a private kitchen and a seperate meeting room. There is also excellent natural daylight, wooden floors, air conditioning and demised WCs. The stylish suite would suit a variety of tenants from all sectors, especially the creative, media and tech industries. Saffron Hill is a quiet road which runs parallel to Farringdon Road and Hatton Garden. 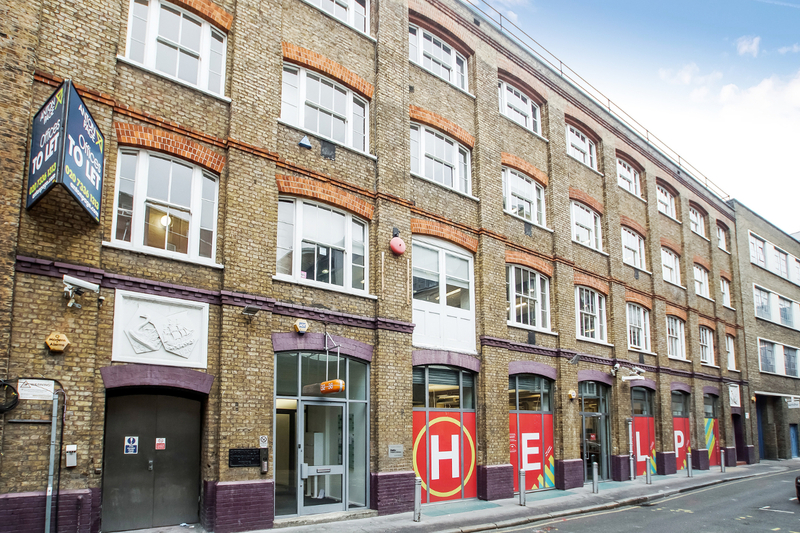 The office is well positioned to provide easy access to The West End and Clerkenwell. For more of our instructions in the area please click here.